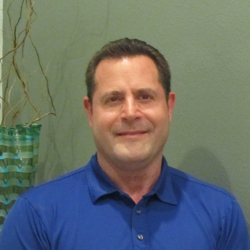 Dr. John Simon & Reba Weymouth Board Certified Family Nurse Practitioner coupled have extensive knowledge in the areas of Critical Care, Nephrology, Cardiology, Infectious Disease, Wound Care and Anti Aging Medicine. Together we strive to deliver cutting edge science based potent medicines to reverse the effects of aging with hormone modulation that naturally diminish with age. When the hormones are replaced at youthful levels, the results cause a powerful rejuvenating effect on all cells of the body leading to healthier, happier and invigorating lives. Our wellness program is a patient centered approach focused on maximizing your inner health with early detection of illnesses, preventive strategies and lifestyle changes customized to each individual. As an integral part of the community we recognize our responsibility to promote our wellness program. Our goal is to educate each client to make the best choices and restore a state of balance, healthy well being and graceful aging. Discover Timeless Rx and how you can turn back the hands of time and never look back! She graduated from The Aveda Institute of Ethicology in December 2006 and has worked in medical spa environments since 2008, ( including being co-owner of a medical spa for 2 years). 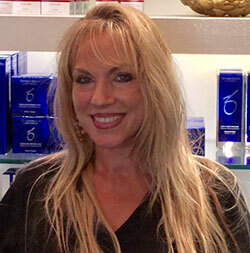 She is highly skilled with numerous modalities for Esthetics.